While working on a project recently I came across a weird error. 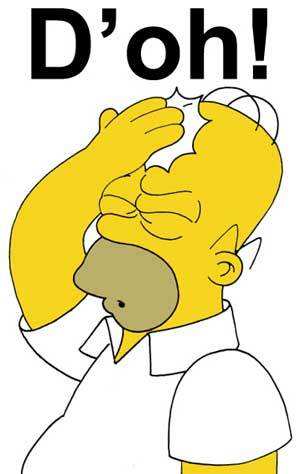 I was examining the wordpress taxonomy tables for slugs when I realized pretty permalink was not working for my localhost wordpress setup. On making a few google searches I realized people face this quite often and yet I had to google and experiment for about 30 more minutes before solving the issue, and therefore I decided to write this post. In simple words you describe your site specific server configurations in this file. As wordpress does most of such technical things all by itself, you should ideally not be worried about what goes in this file. However there may be situations when wordpress is not able to create/modify this file due to file permission issues. Make sure this is not the case. Meaning wordpress is able to modify it. Check if your issue is resolved. 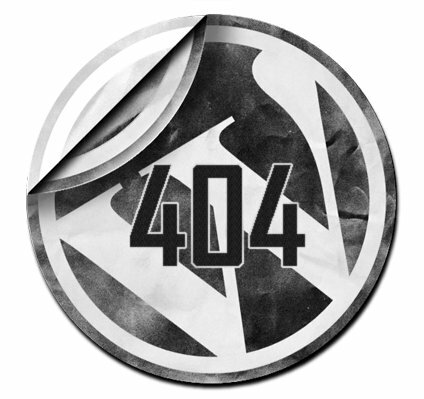 If 404 is still haunting your posts it means the problem is beyond the scope of your wordpress directory. We now need to look for master server configurations. You can find them in your httpd.conf file. Note: httpd.conf is empty (or nonexistent) in some distributions. Check the links in the browser. As we just edited the main server config file, our links should start working. Restart the server again and check the links in the browser. Check the links and they got to be frigging working now!! So much thanks man! I was stuck with taxonomy not working for 2 days. You’re my hero. Ey Danke!! Das hat geholfen. Man war das nervig, bestimmt 3h. Danke! Thank you very much. Your help save a lot of time and nerves.